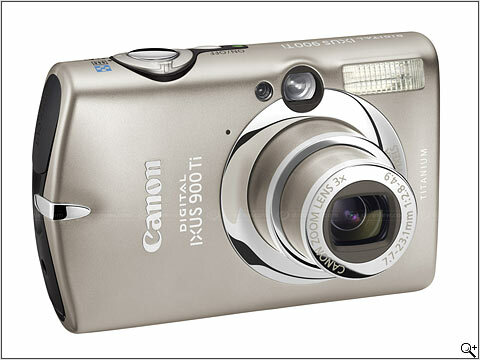 I bought the canon powershot SD900 digital elph. I was going to buy the Fujifilm f-30 based upon a recommendation from my photographer friend Fazal...but alas while I was waiting for the f-31 to come out, I made an impulse buy of this camera. I needed one, was tired of waiting, and this caught my fancy. So hopefully, I'll be able to deliver more photo content and maybe even some video to liven up this blog. Here's a review of the camera. You can buy it here if you want one too. December 7, 2006 by Andy Sack.